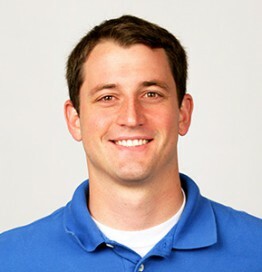 Global Markets Manager, Industrial Products Division, Graco Inc.
Nick Strauss is a Global Markets Manager responsible for growing and developing the automation market for the Industrial Products Division at Graco. Nick has been with Graco since 2005 performing in a variety of roles including engineering, operations management, product marketing, and business development. Nick received his M.B.A. from the Opus School of Business at the University of St. Thomas, and has a Mechanical Engineering degree from the University of Minnesota.